Punxsutawney Phil predicted an early spring! It’ll be here before we know it (and for some of us around the country it couldn’t come sooner!) 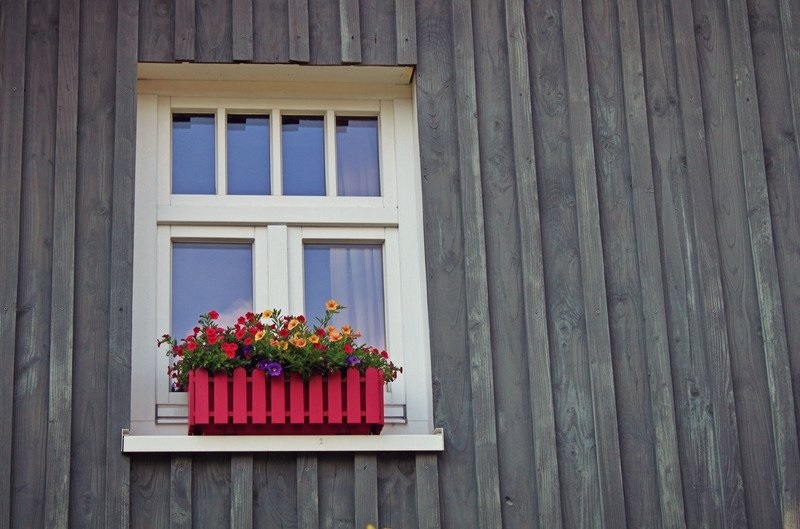 Follow the tips below to make sure your home is ready for spring. Grab a ladder and check your gutters for debris. Remove as much as you can with your hands (Don’t forget to wear gloves). Remove leftover gunk with a hose. Push the hose into the downspout to flush the downspout of any gunk that may still be present. Also, be sure your downspout is channeling water at least 5 feet away from your home. Wipe down all the walls inside your home — living areas, kitchen, bedrooms, and bathrooms — use a sponge with mild soap and water. Don’t forget about your baseboards and outlets. It may make it easier to remove outlet covers if they need more of a deep clean (make sure to completely dry outlet covers before replacing.) If your baseboards have dust and pet dander, soap and water may just spread that around, a good trick is to take a fabric softener sheet and wipe down the baseboards. Replace all filters including water, range hood and air vent filters. You should replace these filters every 3-6 months, depending on the type of filter you have. Unscrew the aerators located on the faucets and showerheads - soak them in equal parts vinegar and water mixture. Let them soak for about an hour then rinse with warm water and place back. This can help with water flow as well by removing grime and gunk. A house with a crawl space has vents along the foundation walls. The vents provide air circulation that helps prevent excess moisture and mold growth, they also help prevent critters from setting up lodging underneath your home. The screens collect leaves, gunk, and other debris from fall and winter. Spring is a great time to clean them out and check for damage. Clean the vents by hand or use a heavy duty vacuum. Repair damaged screens — animals and rodents can get through even the smallest of holes. gas tank if you have a gas grill at the start of the grilling season and check it often. Keep an extra tank on hand to ensure the food never goes cold. If you have a charcoal grill, make sure you have plenty of charcoal handy as well. Be sure to check out your grill's owners manual before cleaning for warranty instructions. Outdoor entertaining season is just around the corner. Wipe down outdoor furniture for Wrought Iron and Plastic Furniture wipe with a clean cloth dampened with a mixture of water and a mild dishwashing detergent. For Teak or Wicker furniture, use a soft scrub brush dampened with water and a mild oil-based soap. Rinse by hosing down.